Learn. Experiment. Create. These are the essential ingredients necessary to solve today’s complex problems. Yet, so many organizations struggle to achieve this mindset. What can they do to inspire this shift? 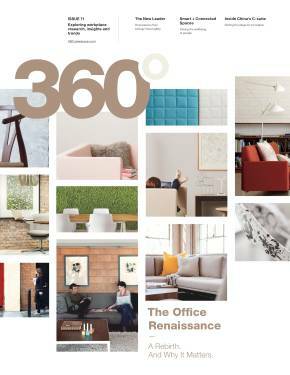 This issue of 360 explores how learning and innovation are linked and how the newest Steelcase Learning and Innovation Center is designed to support this critical relationship by creating habitats that activate a culture shift and foster the habits necessary for constant learning. The shift has happened. We all saw change coming. Then suddenly it’s upon us and work is something fundamentally different. Today, we face problems too big, too complex to solve with yesterday’s ideas. 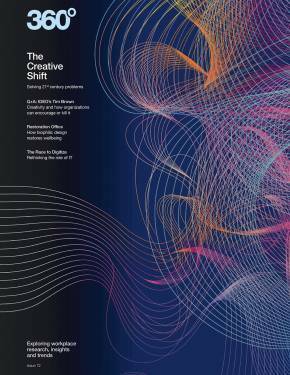 The demand and desire for creativity at work is stronger than ever before. 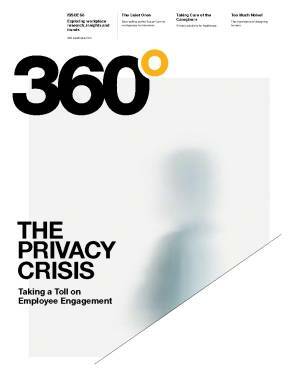 In workplaces throughout the world, scenarios of near-constant distraction have become the norm. Thankfully, our ability to focus is still salvageable. As a result of the vast amount of neuroscience research being done, there’s now hard evidence about what attention is, how it works, how to attain it and how to use it productively. 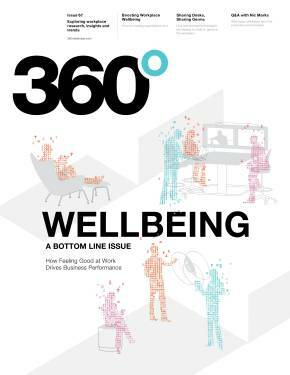 By delving into the findings, Steelcase researchers have gained new insights into how our brains shape thoughts, emotions and behaviors, and then applied this new science to create concepts for how thoughtfully designed workplaces can help workers better manage their attention and think better at work. 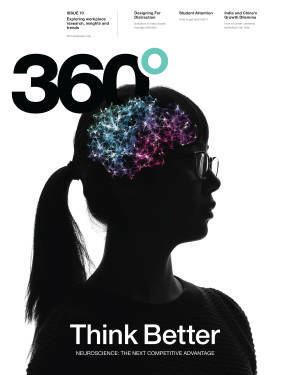 This Education Edition is a compilation of 360 stories that explore design principles, product ideas and applications with the goal of improving student success. 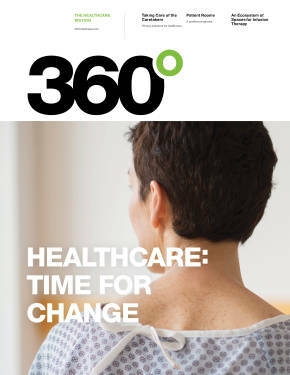 This Healthcare Edition of 360 is a compilation of 360 stories that explore the healthcare industry and the spaces where healthcare experiences occur. 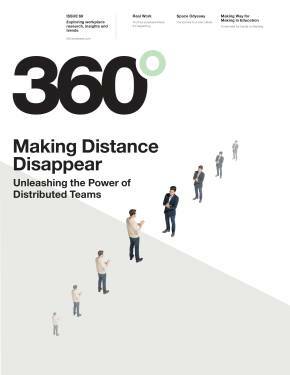 For teams that collaborate across locations, videoconferencing means new ways of working—and new complexities. 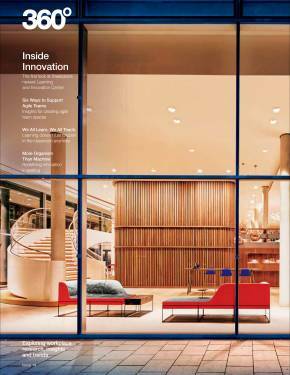 As interactions go virtual, how a workplace is designed has unprecedented power to support the journey toward becoming a highly functional team.